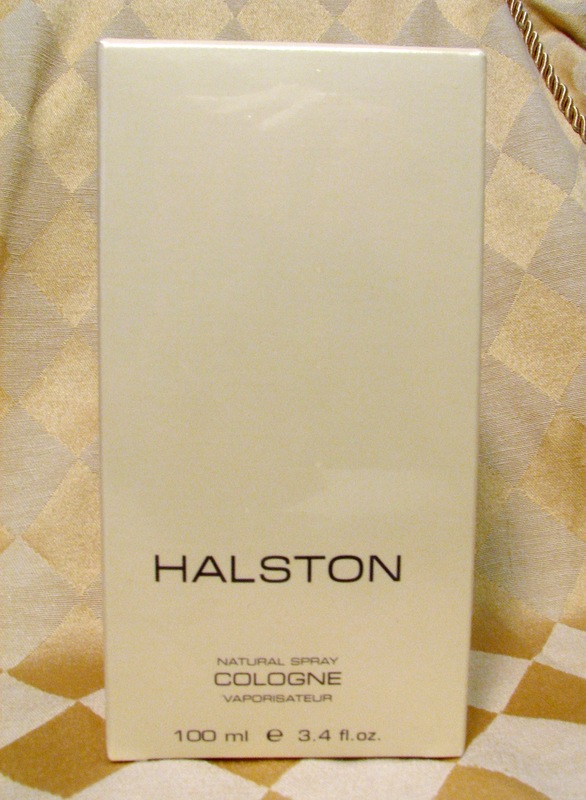 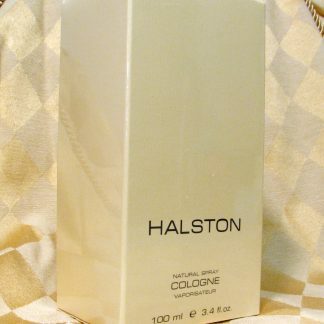 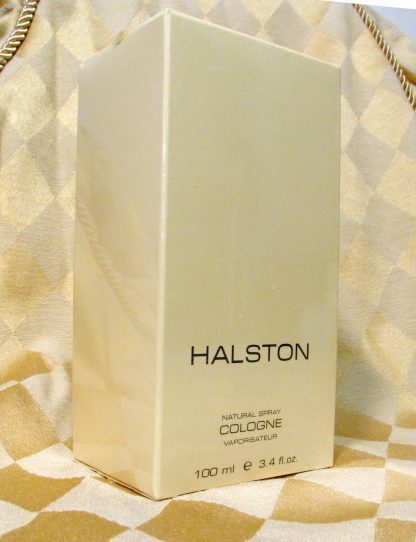 These are brand new bottles of the classic Halston Cologne. One box is sealed the other is not but both are full. 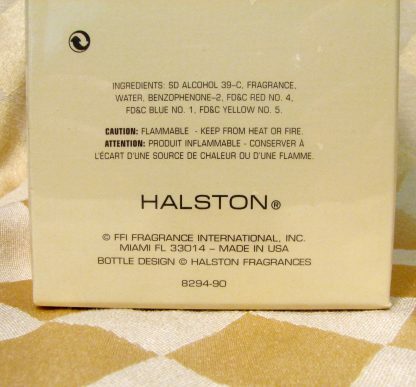 This Listing is for 2 Bottles. 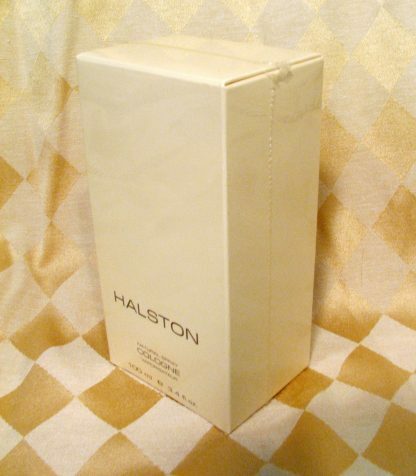 Each bottle is the full size 3.4 oz.